Kauppi & Kauppi´s premiere collaboration with Zero to launch at Stockholm Furniture & Light Fair 2019. 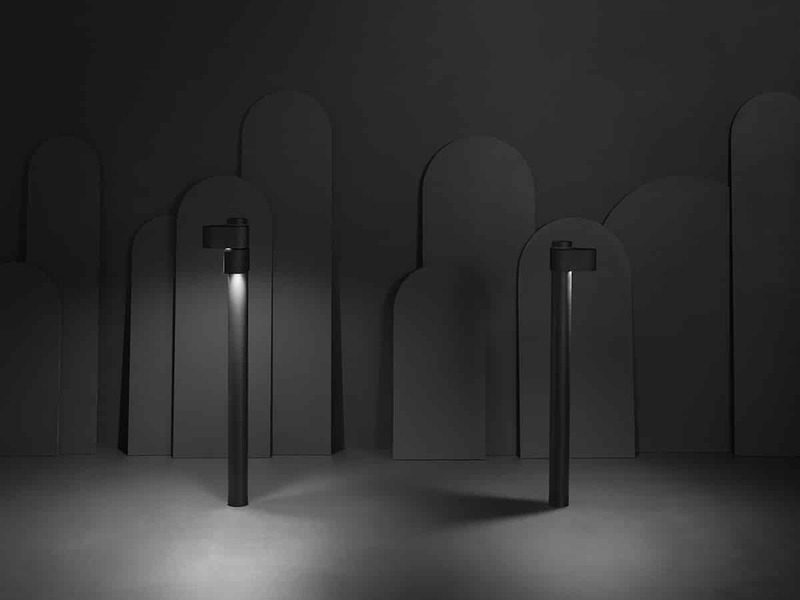 Pathfinder is a collection of outdoor luminaires designed to illuminate promenades, paths, facades and ceilings. The light fixtures elementary shape, scale and many installation possibilities forms a distinct family, with the mission to define places and indicating direction. 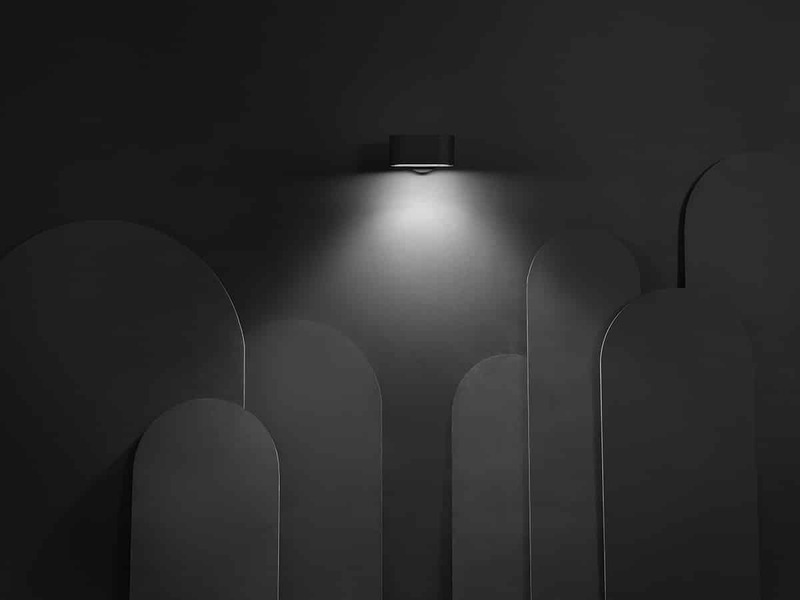 “We wanted to design a collection of outdoor luminaires, combining a friendly figure with a formal expression. Initially inspired by trail markers in nature and sign posts in cities, the direction pointing bollard was the origin of the design. 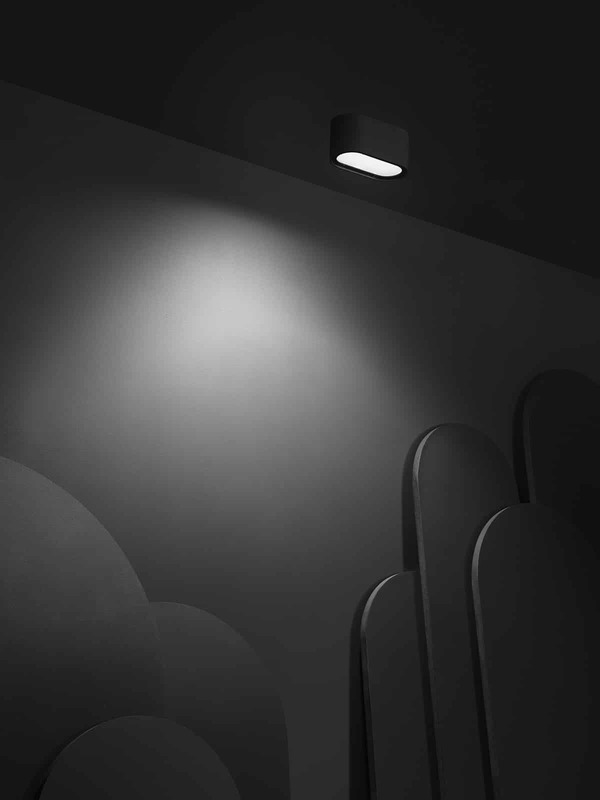 During the design process, the light housings were developed into additional independent wall and ceiling luminaires. The result is a family of outdoor fixtures with a strong relationship to architecture”, says Nina Kauppi. “The Pathfinder collection is based on a horizontal oriented rounded shape that recurs in different categories, creating a functional luminaire program together. The simplicity in form and the slender scale allows the design to be repeated in numerous installations and various contexts”, says Johan Kauppi. Pathfinder is presented by Zero in stand A03:10, Feb 5-9 at Stockholm Furniture & Light Fair. har ett eller flera armaturhuvuden i olika kombinationer och riktningar. Med inbyggd LED modul. Tak- vägg armaturer 14W, Pollare 6W.